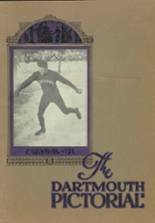 Listings of high school yearbooks for Dartmouth can be found below. You will find former students who are seeking yearbooks, those looking to sell a yearbook and general yearbook requests among the Dartmouth HS yearbook listings. This yearbook section was created to help alumni post yearbook classifieds. 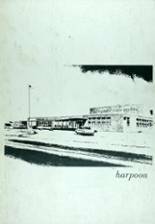 I'm looking for a copy of the 1987 DHS Yearbook. If you've got one please contact me. My yearbook got burned up in a fire my husband & I had about 17 years ago. I had lost a lot of things in that fire, & that was one of them. I lost my yearbook in a fire, my husband & I had 3 days after we were married, back in 1992. I didn't know I could actually get another one. 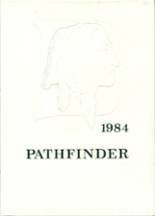 I am looking to get at 1982 yearbook, does anyone know where I can get one? 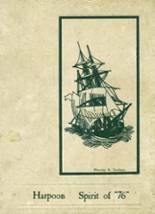 I wish to purchase a copy or download a digital copy of the Dartmouth High School Class of 1972 yearbook. I was told I couldn't GET another 1969 yearbook! This is GREAT! 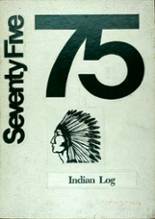 I lost my DHS (North Dartmouth, MA) 1968 yearbook 12 years ago in a very bad move. If you have one you don't want I'd be delighted to take it off your hands. I would be willing to pay a nominal sum for it. I can be contacted at my email address.